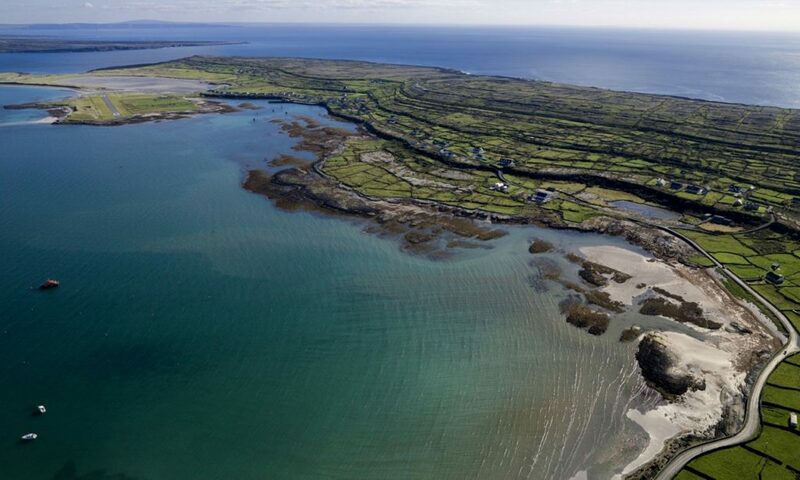 Take the first step to your dream Ireland Golf Tour. 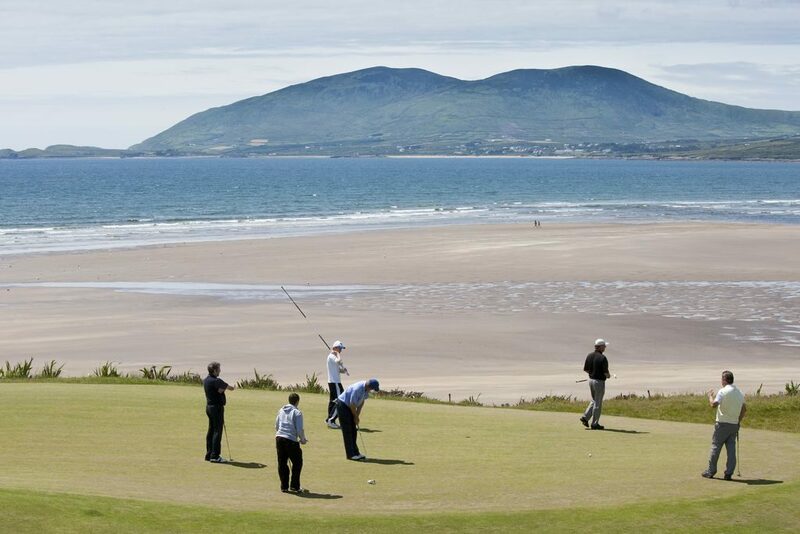 Ireland’s Best Golf Tour Operator Fairways and FunDays offer Free, No Obligation Ireland Golf Vacation consultations. 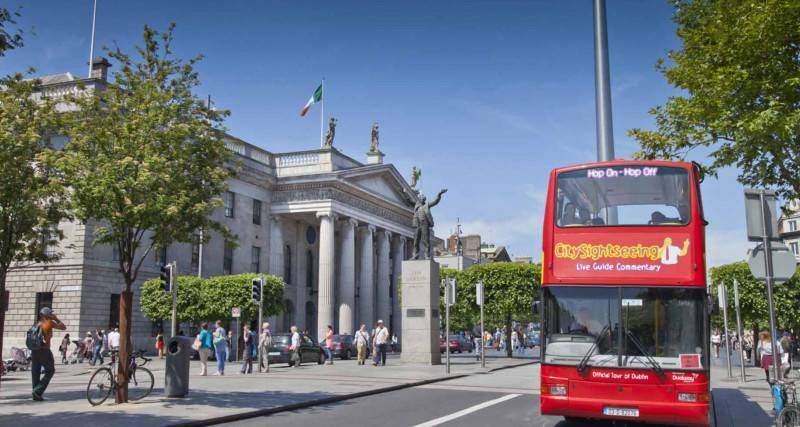 A member of our experienced and passionate team will call you at a time that is convenient to discuss your proposed visit to Ireland. Our team member will outline the extensive range of available options and identify those most suited to you and your family or friends. Our team member will then forward you a free, no obligation proposal and quotation within 48 hours of this consultation. All our tours are customised to best meet the requirements of each of our clients. And remember, Fairways and FunDays offer a 110% Price Promise – if you find the same Tour at a lower price with another Tour Operator, we will match this Price and give you a 10% refund on the Tour Price. As winners of Ireland’s Best Golf Tour Operator award at the World Golf Awards in 2016, 2017 and 2018, Fairways and FunDays are the industry specialists in Golf Breaks to Ireland. 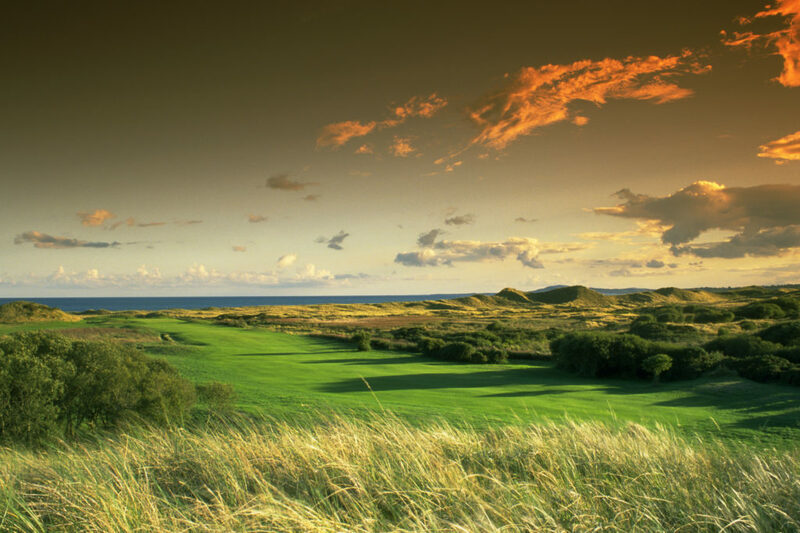 Contact a member of our experienced and passionate team today for your Free, No Obligation Golf Vacation consultation and take the first step to An Ultimate Golf and Ireland Experience.